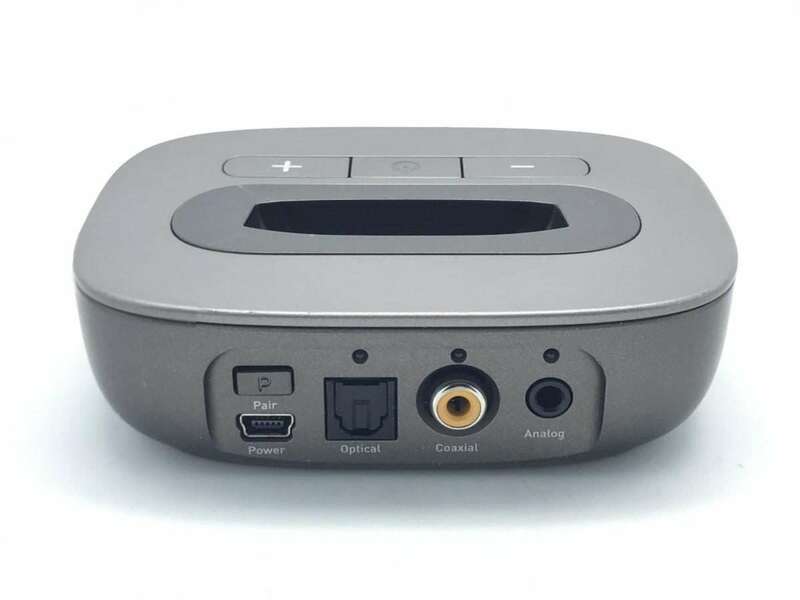 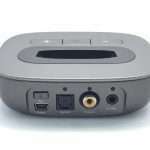 The Bluetooth dock allows you to listen to sounds and music from non-Bluetooth devices via your Bluetooth remote. 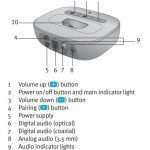 You can use the transmitter to listen to the TV directly on your hearing aids. 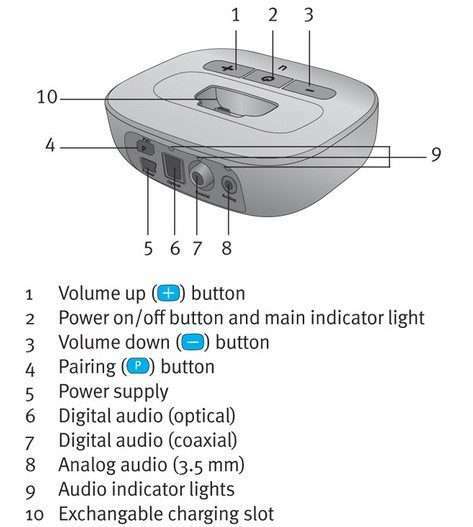 You can also connect your transmitter with your stereo, computer, or any device with an audio output. 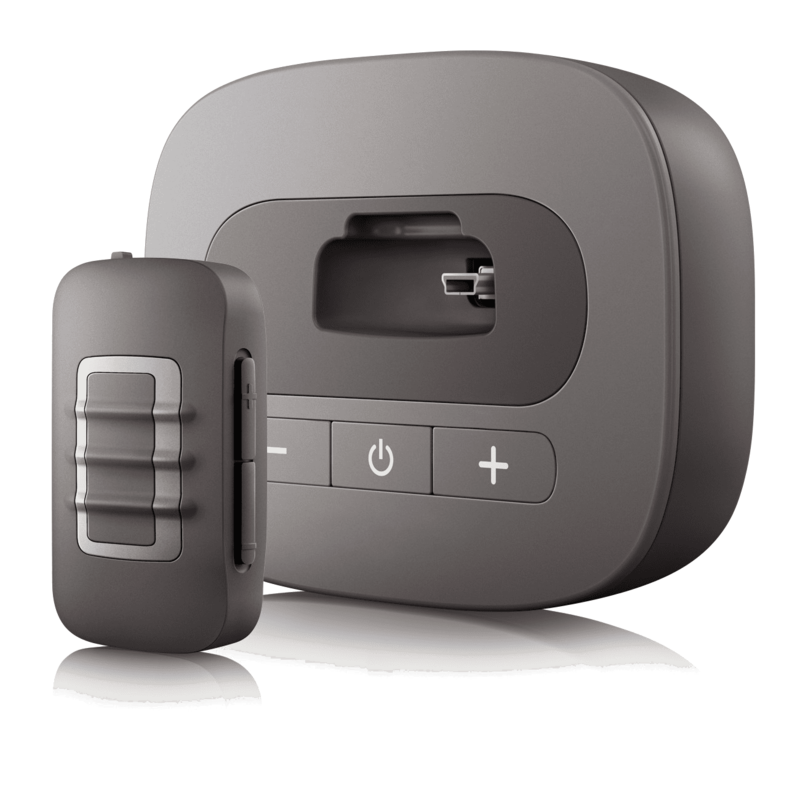 The transmitter relays a signal to the required Bluetooth remote (see here for more info). 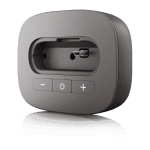 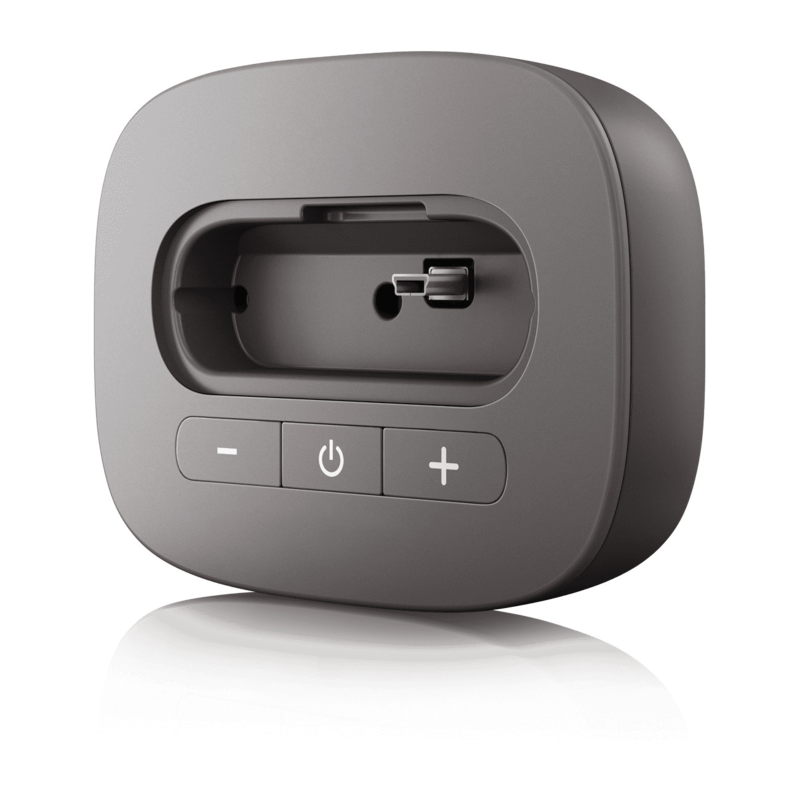 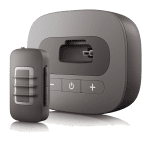 The Bluetooth dock can also be used to charge the Bluetooth remote.